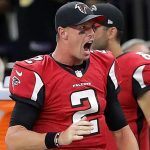 When South Point sports book director Chris Andrews saw that visiting Atlanta was a 2 ½-point favorite over the Philadelphia Eagles in Saturday’s NFC Divisional Playoff he couldn’t believe it. 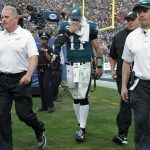 The Eagles had earned a first-round bye with their 13-3 record and even though they had lost starting quarterback Carson Wentz to a season-ending injury he didn’t believe they should not be favored at home, even with backup Nick Foles struggling. Andrews told Vegasinsider.com that he was surprised to see the number when it came out. It is the first time since 1990 a No. 1 seed has not been favored. “I don’t agree with the number at all,” he said. “I think it’s a huge overreaction. “Philly is solid up and down that whole line up, it’s not just at quarterback. 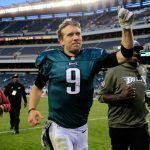 I know Foles has not looked great, but he’s had a couple weeks now at starter, and I really like the coaching staff for Philly. The line has even moved up to three at some casinos and if last week is any indication, betting on the underdog might not be a bad play. In the Wild Card round last weekend all four of the favorites lost against the spread, much to the delight of Las Vegas sports books. They were still smarting from last year when all four favorites covered during Wild Card weekend. Westgate Las Vegas SuperBook VP Jay Kornegay told Vegasinsider.com that the reversal of the underdogs was nice to see. “It seems like we’ve had more losing Wild Card weekends than wins over the past five or six seasons,” he said. Will the four divisional playoff games follow the same pattern? Odds makers are counting on it. 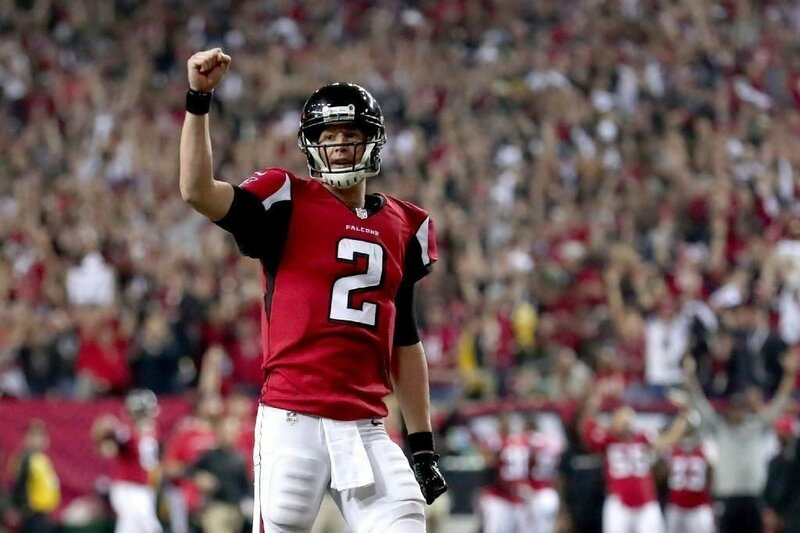 The Atlanta-Philadelphia game seems the most likely for an upset. The Eagles are 2-1 with Foles and home field advantage is usually considered good for three points, so the game is essential a pick ’em. Andrews likes the Eagles. The other three games are not as clear, especially with the large lines in two of them. In the New England-Tennessee match up on Saturday the line is a bulky 13 ½. But bettors shouldn’t be scared off by the double-digit odds. The Patriots are 3-2 against the spread when they were favored by 10 or more points, including the last two games of the season. Sunday’s games are a bit tighter. Pittsburgh is a 7 ½-point pick to defeat Jacksonville and their record ATS is not stellar. They are 3-4 ATS when favored by seven or more points this season. One of those games was against the Jaguars in Week Five and the Steelers lost straight up, 30-9. The last game of the night might be the closest one. Minnesota is hosting New Orleans and the Vikings are a four-point pick. Bettors are bullish on Drew Brees and believe the Saints quarterback can pull off the upset.